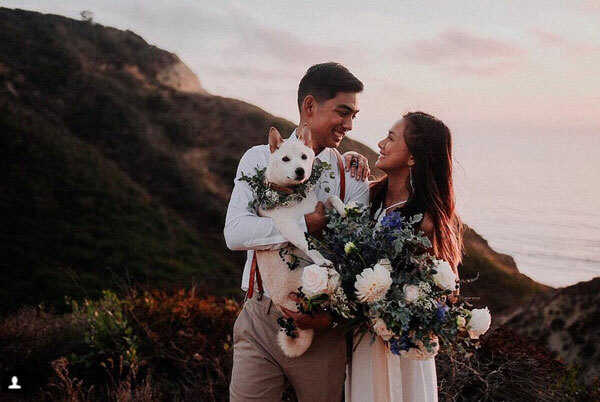 Star Factor finalists Eula Caballero and Christian Samson got married on October 11, 2017, (Philippine time), in San Diego, California. 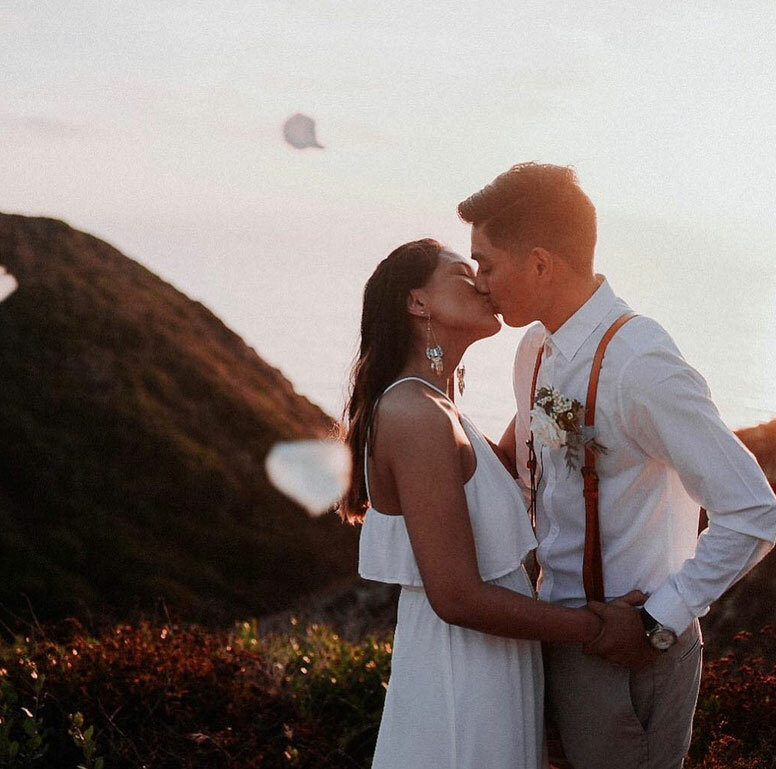 After six years of being a couple, former TV5 stars Eula Caballero, 22, and Christian Samson, 25, are now married. 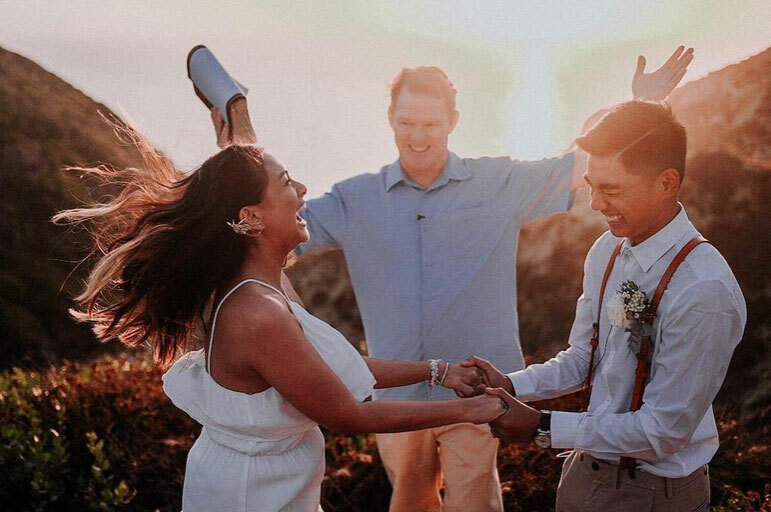 Eula and Christian tied the knot early today, October 11 (Philippine time), in an intimate Christian ceremony in San Diego, California. Eula's caption for one of her Instagram posts read: "I married my best friend today. Thank you Father for allowing this celebration. All glory and honor is yours." In another post, she wrote, "Look at that baby! 10.10.17"
For his part, Christian said, "I married the girl of my dreams today. 10-10-17"
Eula and Christian first confirmed their relationship in an interview with PEP.ph (Philippine Entertainment Portal) last July 2013. She told PEP, "After my debut, we have taken a leap, higher than being friends. I’m dating him, I’m dating him... he’s the only guy that I’m dating." 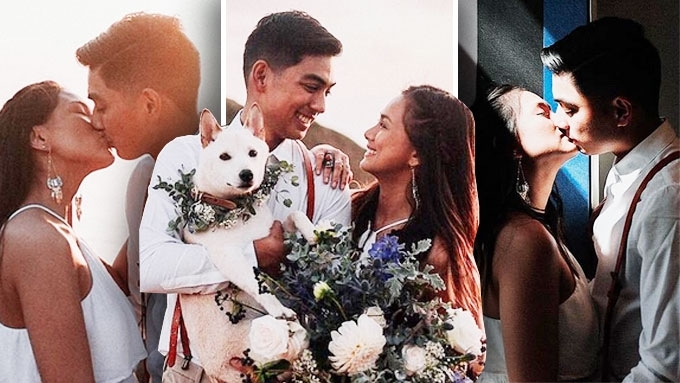 Last May 24, the couple celebrated their 6th anniversary. "Happy Anniversary, my love! I cant believe its our 6th year together. Thank you for being such an amazing partner @caballerobiancs. "You have sacrificed so much for me babe and I am really really grateful! "Hindi ko na kinailangan sabihin pa ang linya ni James Reid na 'Career o akowh,' you just supported me all the way 100%. "I really can't thank you enough. You are the reason why I work hard everyday. I love youuuu! Cant wait to see you next month, my travel buddy." In 2010, Eula and Christian both joined TV5's artista search Star Factor, where Eula emerged as the grand winner. She topbilled Cassandra: Warrior Angel and One of the Boys. 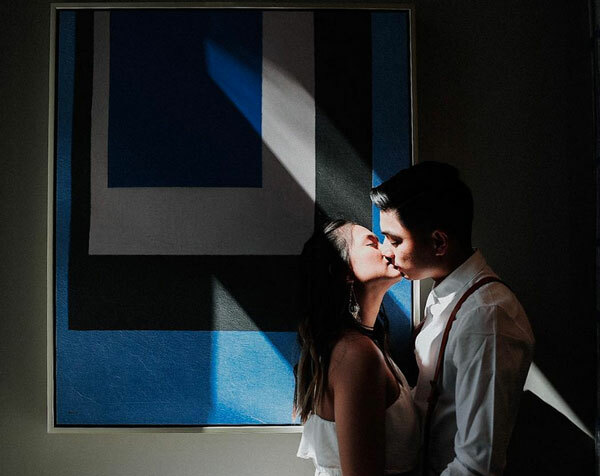 Meanwhile, Christian finished his degree in Filmmaking at the De La Salle - College of St. Benilde, and now works as a wedding photographer/videographer in Los Angeles, California.